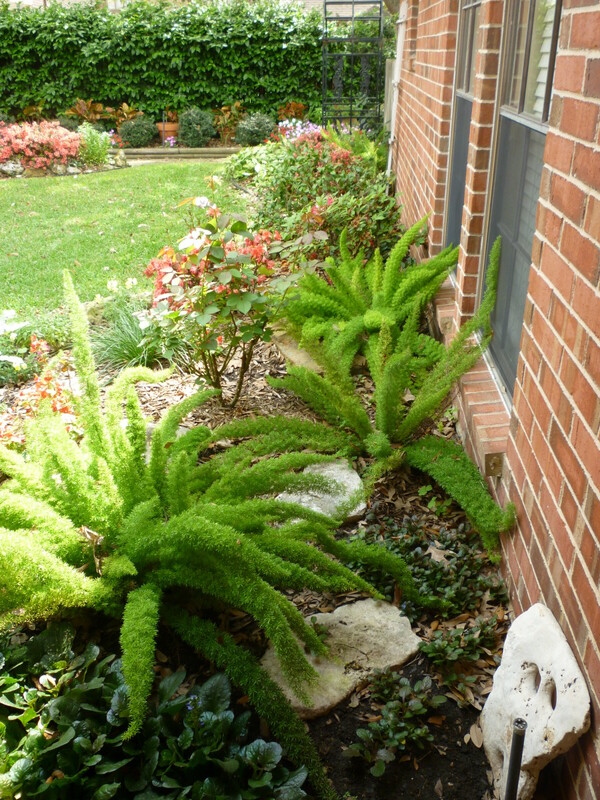 Foxtail fern is a beautiful plant in the landscaping, and it is hardy, evergreen and perennial which makes for a budget-friendly plant once purchased. Not only that, it spreads if the red berries which occur find a patch of ground in which to sprout and then grow. Birds love the berries, so whether you purposely plant them or let nature take its course, you are likely to end up with more foxtail fern plants once you have one or more in your landscaping. The foxtail ferns are soft to the touch and are related to the asparagus family of plants. This variety of greenery comes from South Africa and in our Houston area grows well in full sun but also tolerates some shade. I have planted them in both situations with success in the past. Foxtail seems an appropriate name given how those spiky stems with attached foliage simulate a fox's tail except in plant mode. I purchased some at a nursery towards the end of the summer several years ago when the plants were marked down by 70%. Mixing them into our garden, I thought that they were striking specimen plants and that they were. Suddenly the nearby rose bushes were not fairing as well. A particular rose bush called Mother's Rose was given to me by a friend after my mother had died. It had been hardy and was able to be viewed from several windows in our home. It reminded me of the special friendship and love of my mother that my friend had also shared. What I found after digging out the dead rose bush had me digging out our foxtail ferns also and giving them away. The foxtail fern forms tubers the size of a man's thumb, and they spread out far from the plant underground. 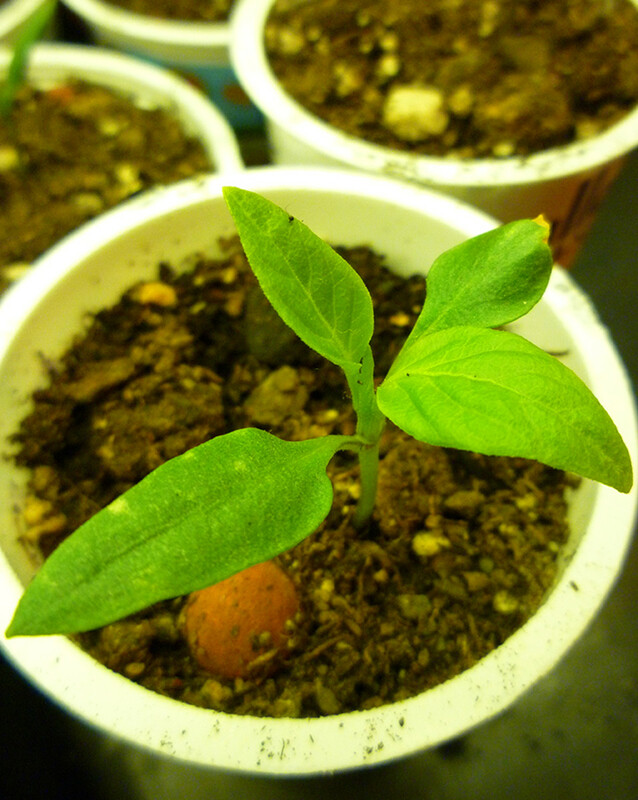 It derives nutrition from the soil, but it chokes out other plants around it. It is a shame that I lost that special rose bush, and the person to whom I gave my foxtail ferns was warned about not planting them near other plants unless they are deeply rooted like trees or planted against foundations such as homes or businesses where other more shallow rooted plants also reside. They would make an excellent specimen plant for container gardening. Just be forewarned about this fact if you wish to use foxtail ferns in your yards and gardens. These are cold hardy plants and rarely freeze back in our area. If we have an unusually cold winter and they do freeze, they rebound in the spring quickly. Just cut off any dead foliage above ground. Do you grow Foxtail Ferns? I would use them in landscaping again were I to start from scratch with a new garden knowing what I learned the hard way. One needs to have some space around them as they can get up to about a foot and a half to two feet in height and have a spread of about three feet or so. 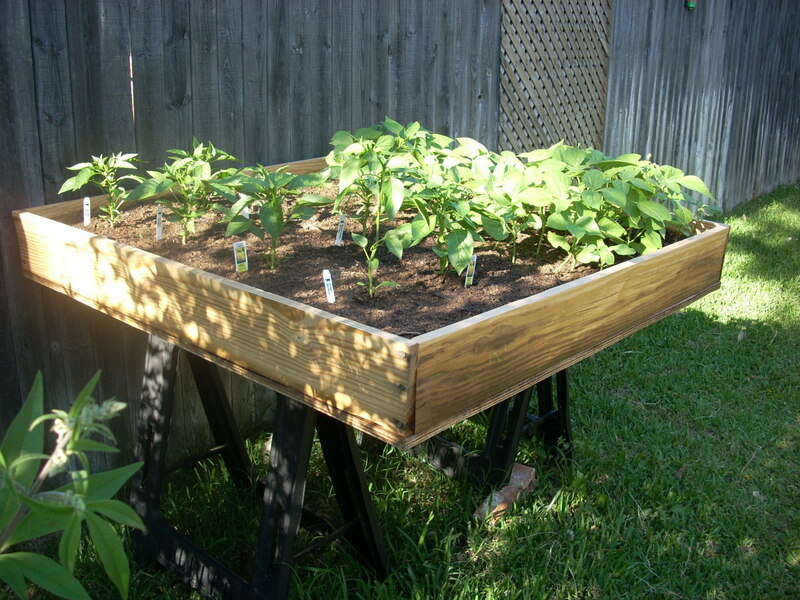 See how the man in the video below has them spaced where they cannot harm other plants. Did you know about the underground tubers of foxtail ferns and how to safely plant them where they will not interfere with other plants you might have? I was unfamilar with them but thanks for this information. The foxtail ferns are really pretty but can choke out other plants because of their bulbous and spreading roots. Happy to inform you and others of that possibility. I am sure your daughter really appreciates all you are doing to help them. Moving is never fun. Hope that your treasured plants make the upcoming journey with you in good stead. Happy to be able to pass information like this along to others so that they know better where to plant these beautiful foxtail ferns. I could have ordered another rose bush to take the place of the one that was killed but did not do so. The memory of it and the person who sent it is enough. Hope that your move will be smooth and the reasons why you are doing it good reasons. Take care! Nice that you have your foxtail ferns in pots and can move them with you when your house sells. They are beautiful but need to be planted where they cannot harm other plants. Saying some extra prayers for Heston Wayne. Thank you for this information. I did not know this. I do not presently have any growing in my yard but have had them in pots. Whenever the house sells and I move I do plan to have some again. Knowing this information will help me as I select where to plant them. Had I known about the underground tubers and how they can choke out other nearby plants (those without deep roots) I would never have planted the foxtail ferns near that prized rose. Live and learn! That is amazing a plant that lasted a century. Dolores, your family seems to be blesse with green thumbs. Were I to grow the foxtail ferns again I would definitely keep them in pots. That is something that you have a mint plant that has been kept in your family for over 100 years! Amazing! The rock with the 2 holes is one in which Native Americans would have sharpened tools. My parents acquired it many decades ago and it has been kept in the family. I like it also. Yes, the foxtail fern is certainly pretty. Just be aware of those tuberous roots that can affect nearby plants. The foxtail fern truly is lovely if planted in the right area so as not to crowd out other plants. Happy to know that you enjoyed learning about it. What a beautiful and unusual fern. It's good to know the downside of this plant. Thanks for a great introduction to the Foxtail Fern Peggy. They would be fine in a flowerbed. In a pot every few years they would have to be replanted depending upon the size of the pot because those tubers would literally fill the pot and there would be little soil left after a while. The same with asparagus fern. How would a flowerbed of these foxtail ferns look? Would they strangle each other? 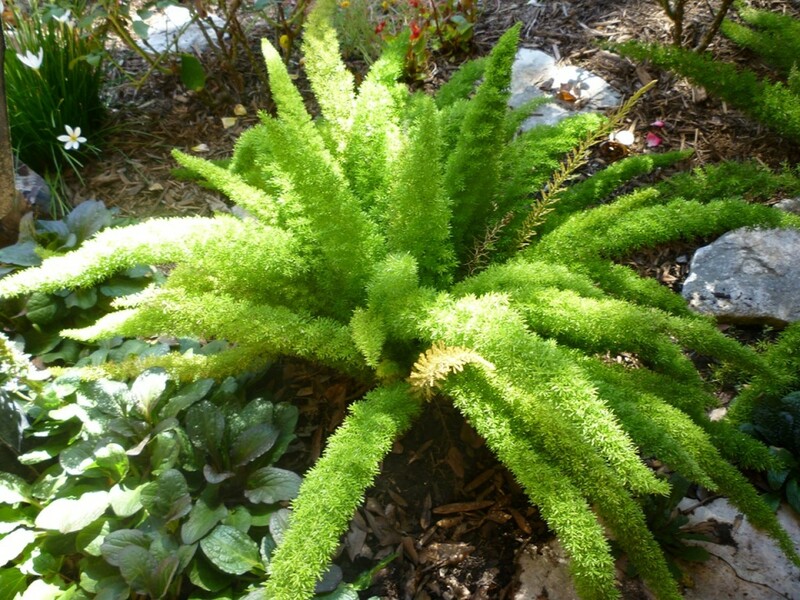 The foxtail fern is truly lovely but should be planted where it cannot harm other plants. Thought I would share what happened to us so that others are aware. I never told the friend that gave the rose bush to me what happened to it. Nice to warn others about the potential of losing precious plants if planted near these pretty foxtail ferns. I did not know better at the time. The foxtail ferns are beautiful if planted in the right place. Foxtail Ferns look beautiful but have a downside to them. Sad that you lost the rose bush given to you by your friend. Happy to hear you liked learning about the foxtail ferns and how they spread underground with their tuberous roots. Appreciate your comment. As far as being "selfish little buggers" it is just the way the foxtail ferns were made and it surely makes for good survival. They're pretty but selfish little buggers. Even if you were a botanist, there would probably be some plants of which you would still be unfamiliar since there are so many on our planet. Glad you enjoyed the article as well as the comments. Your mother obviously knew what she was doing with regard to containing these foxtail ferns. They are soft to the touch. Sometimes we do learn by experience when gardening and this was certainly the case with our foxtail ferns. Thank you for the warning! Now I know why my mother used to grow them in hanging baskets, she must have known a thing or two. These ferns always looked such a pretty green and felt so soft to run our hands along. What a great plant, but the part about your rose is sad. that's the trouble when we plant something new, its happened to me before, can't remember what plant it was, but all the others around it had to be moved, great hub! That is interesting that this foxtail fern is called a cat's tail fern in Africa. It is because of those tuberous roots that that invaded the space where my special rose bush was planted that the rose bush died. Thought I would warn people of that fact. In a pot the roots eventually take up all the space. I agree that it needs repotting every so often for that reason. In Afrikaans - directly translated - we call them cat tails. I keep mine in containers, but re-planting them from time to time is essential, as those invasive roots eventually take up all space. They are, of course, ideal in beds where they can thrive on their own. Even if it is too hot to grow foxtail ferns in your area, I am sure you have plenty of other gorgeous plants. Thanks for reading and responding. I agree with you that it is a very pretty plant. As long as it is contained or planted near deeper rooted things like trees...there is no problem. I am sorry that I lost that particular rose bush also. As I was reading your hub and looking at the photos I was thinking that the foxtail fern looked like a beautiful plant to put in a garden. Then I read that it was responsible for the loss of the rose bush planted in memory of your mother. I'm so sorry that you lost the bush and appreciate your warning about where to put the plant. It's certainly pretty. So true! I never would have planted them near my rose bushes had I known what was happening underground. This is good to know. Sometimes we don't think about what is happening underneath the ground. Thank you! I am happy to pass this information on to others because the foxtail fern is indeed beautiful but one must be cautious on where to plant it. I have seen some planted in road divides where they are pretty and cannot infringe upon other plants. 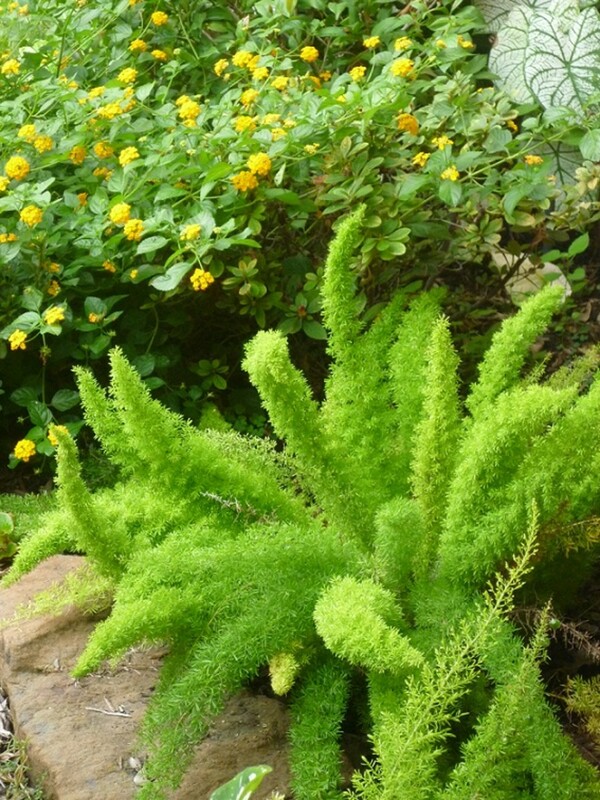 The Foxtail Fern plant does look bright and beautiful! Thanks for sharing the tips on how, when and where to plant it and the other precautions where not to plant it. The description provided by you is very useful and helpful. Loved the pictures and the video as well. I am not familiar with bracken but if it is anything like foxtail ferns one must be careful where one plants it so as not to harm other nearby plants. I do think that the foxtail ferns are pretty and enjoyed them immensely right up until they killed that special rose bush of mine. Thanks for your comment. Thanks for sharing this information about the foxtail ferns. People need to know where best to plant these so as not to harm nearby plants. The few leaves on the trees are falling like rain and trees are blossoming here also. The redbuds are so pretty. Our yard has lots of color with azaleas, roses, begonias, etc. in bloom. Hope all is well with you too. Interesting, the foxtail ferns look cute and cuddly but creepy at the same time, like giant green spiders or sea anemones! I grow bracken in the garden and it's a nice contrast to some of the other plants, however I read somewhere that the roots do something similar, spreading and choking nearby plants. Good information to know. Glad you have shared it. They do look so pretty! 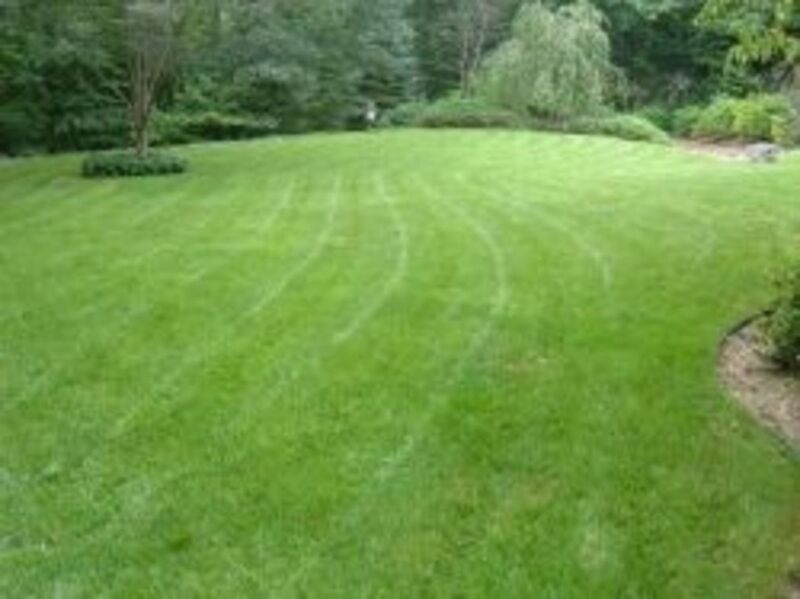 Now is when so many people are sprucing their yards up and adding new plants, etc. Sharing this with followers. Finally a 'normal' Texas winter and it's looking like we may have one of those nice long springs. Spring is the best season in Texas. Its so pretty once everything starts to blossom and the weather is usually moderate. Noted the trees are starting to blossom up here. Hope all is well with you. Take care . . .